Entries to the 2019 Momentum Health Tankwa Trek, presented by Biogen, which takes place from the 7th to the 10th of February next year, open on Friday 9 March 2018. Photo by Zoon Cronje. The 2019 Momentum Health Tankwa Trek, presented by Biogen, is set to take place from the 7th to the 10th of February next year and the entries for the event open on the 9th of March 2018 at 12:00, mid-day. 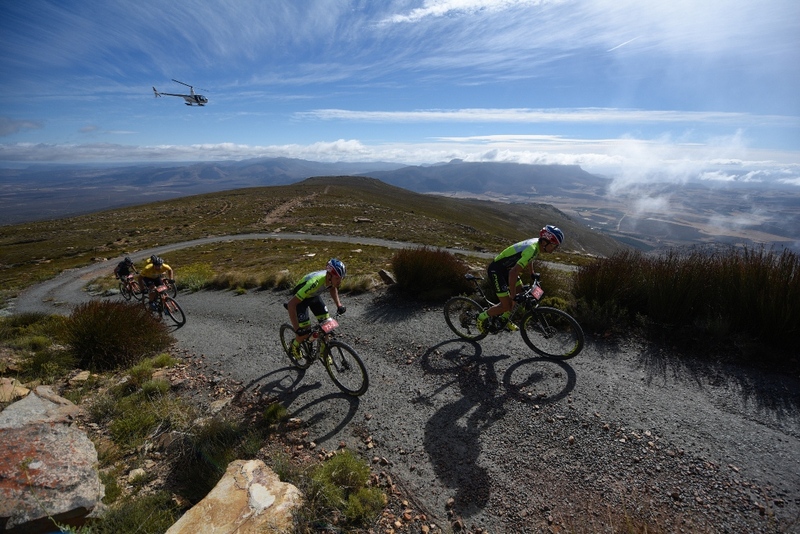 Based in the Koue Bokkeveld region of the Western Cape the Tankwa Trek boasts UCI S1 status and attracts an increasingly world class field of elite riders every year. 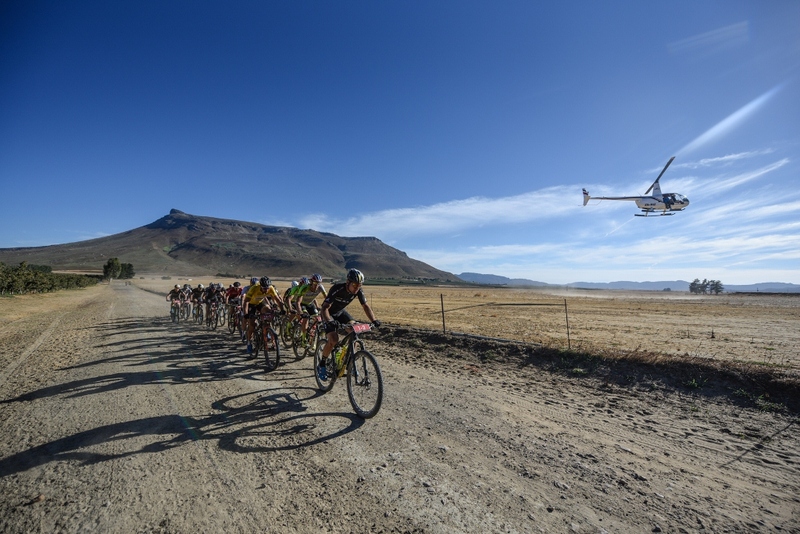 For the 2019 race Dryland Event Management are seeking to build on this momentum by increasing the media coverage and improving the overall rider experience. 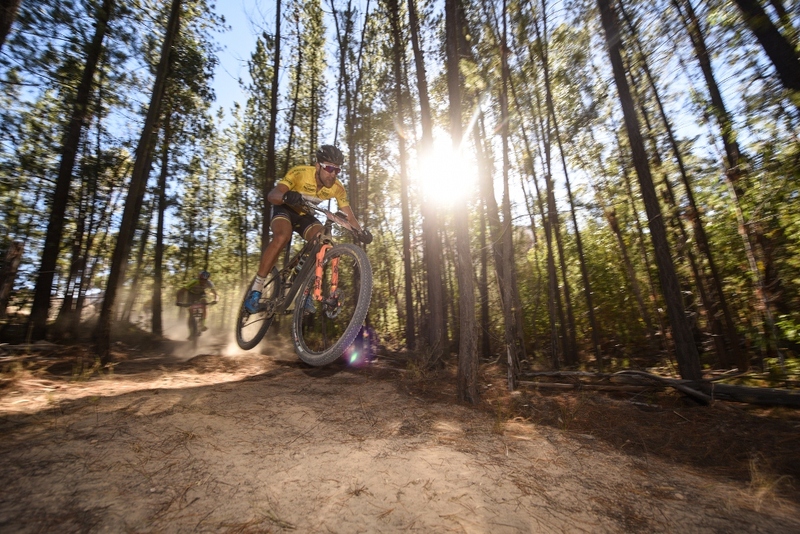 The event is famous for its technical singletracks, especially in the Witzenberg Valley on Stage 1. Photo by Zoon Cronje. 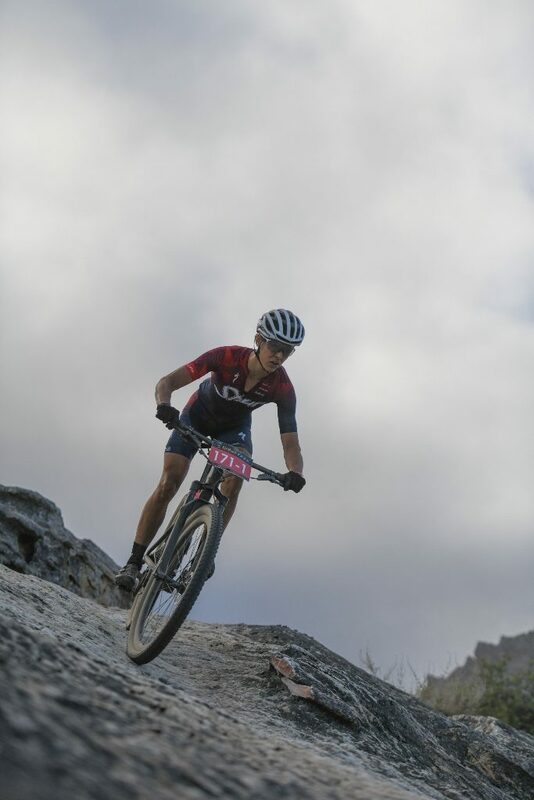 Though the riding is tough the Momentum Health Tankwa Trek, presented by Biogen, provides remarkable creature comforts to take the sting out of the racing. The race village is situated in the lush green oasis that is Kaleo Guest Farm, where the tents are pitched in the shade of old oak trees. The meals, which are included in all event entries, from Thursday evening to Sunday afternoon are served in a hall built for weddings. While afternoons at the Tankwa Trek are best spent snoozing under the oak trees or relaxing in the chill zone – where snacks and refreshments are always close at hand. For the riders who prefer to camp in luxury there are glamping (glamorous camping) upgrades to canvas tents with beds and white linen, and camper van rentals. EPT Recovery is also on hand to perform sports massage therapy treatments post-stage, while each and every bicycle is washed in the complimentary Squirt Bike Wash. In addition to this riders can book their bikes in for services with the official event mechanics, Recycles. 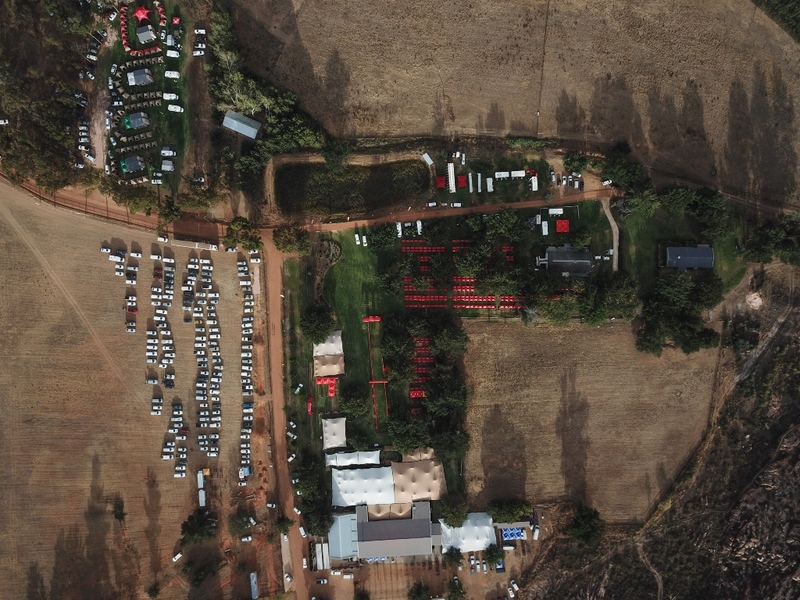 The race village, at Kaleo Guest Farm, is an oasis in the arid Koue Bokkeveld. Photo by Zoon Cronje. 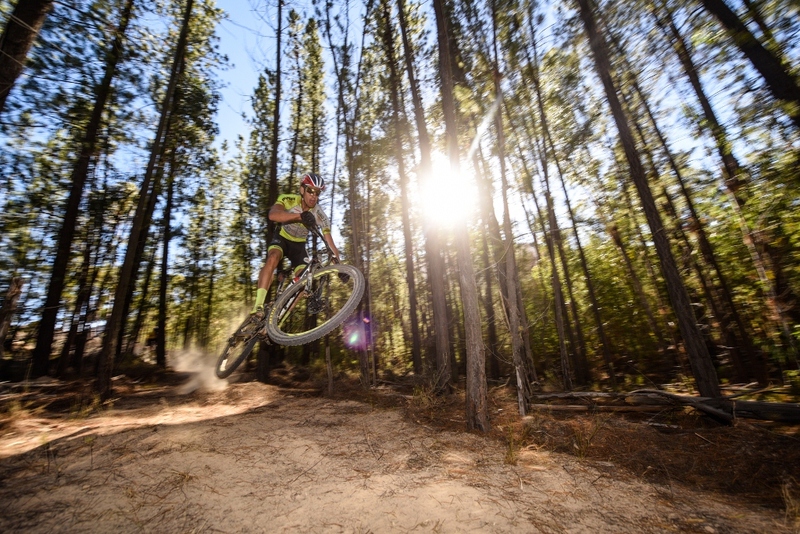 The early bird entry fee, of R8 490 for solo riders and R14 990 for teams of two, is valid until the 30th of November 2018; and includes three meals a day (Vegetarian, Halaal, and Gluten Free options available), standard tented accommodation, official race apparel and the mountain biking experience of a lifetime. 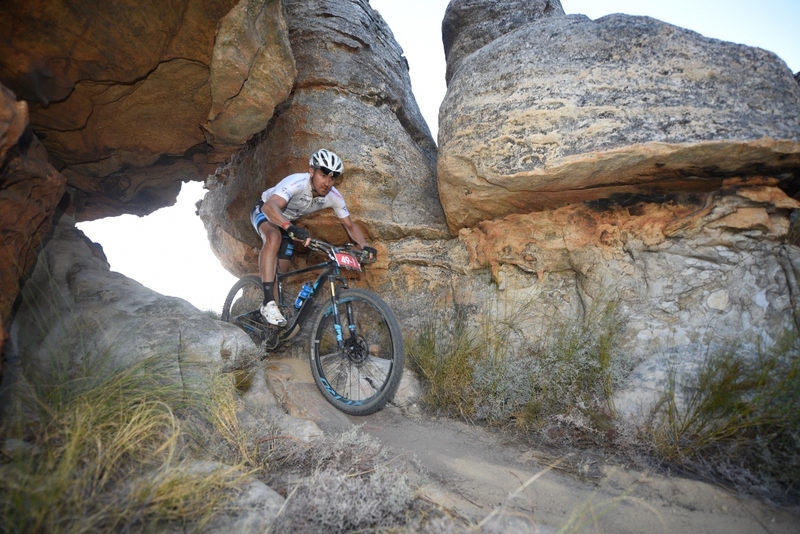 For more information please visit: www.tankwatrek.co.za. Online entries will open at 12:00, midday, on the 9th of March. 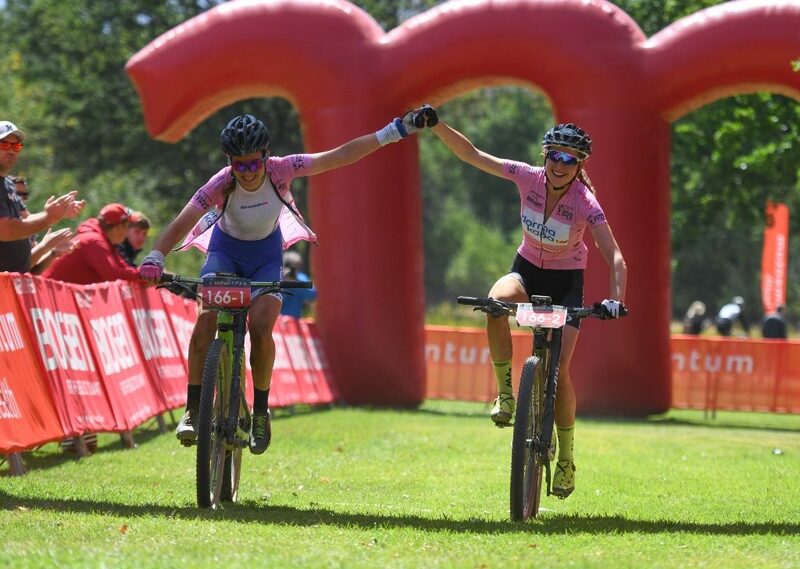 Candice Lill teamed up with Cannondale Factory Racing’s Helen Grobert to win the 2018 Momentum Health Tankwa Trek, presented by Biogen. Photo by Zoon Cronje. 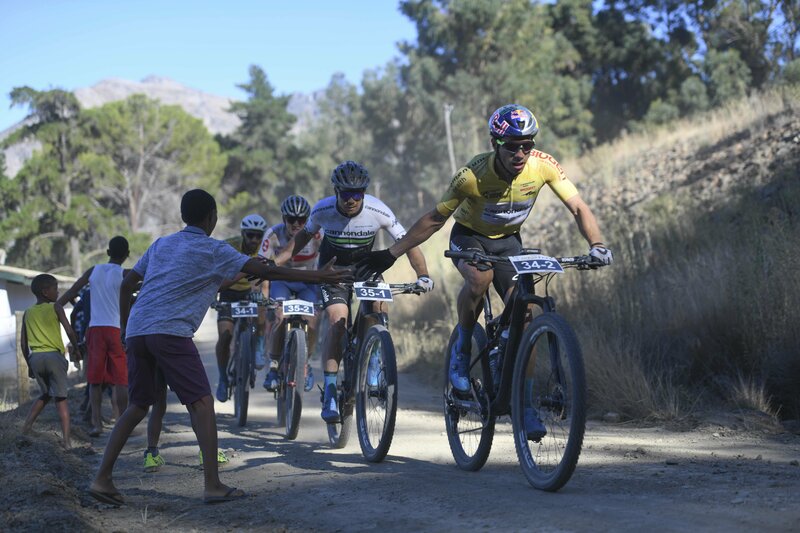 Reigning World Marathon Champion, Alban Lakata, won the 2018 Momentum Health Tankwa Trek, presented by Biogen, alongside Kristian Hynek. Photo by Zoon Cronje. 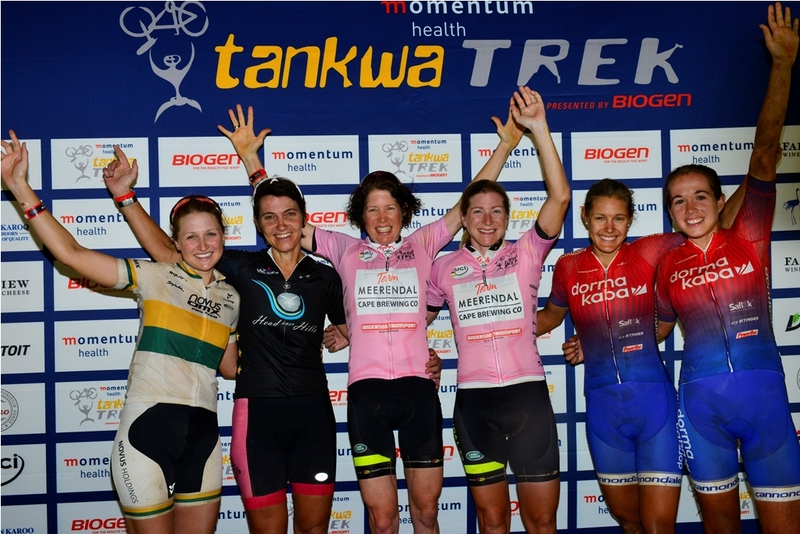 The Momentum Health Tankwa Trek, presented by Biogen, has attracted an increasingly strong international field for each of six editions. Photo by Zoon Cronje. The iconic Merino Monster climb is one of the event’s bucket list features. Photo by Zoon Cronje.